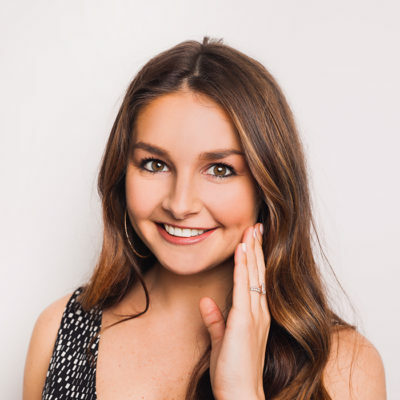 You asked for it, so over the next few weeks, we’re going to be breaking down how to build the perfect 10-step routine to address the most common skin concerns you may be facing, depending on your age. Twenty-somethings? You’re up first. The way you treat your skin in your 20s sets the stage for the future health of your skin. 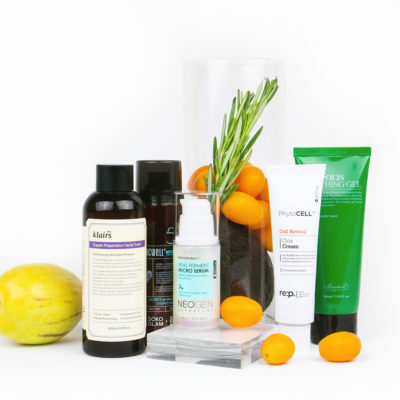 A routine that’s packed with hydrating, antioxidant-rich ingredients will serve you well – and prevent premature aging. You may also be dealing with acne, dullness, or texture issues right about now. 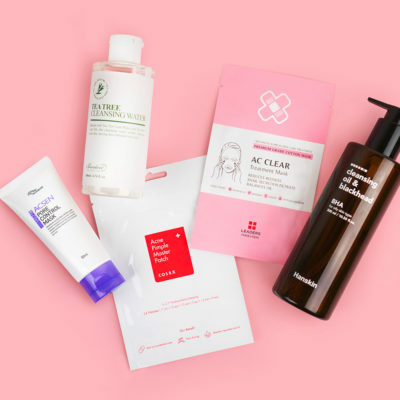 For more on that and our K-beauty product recommendations to target your most pressing – and future – skin concerns as a 20-something, keep reading. Breakouts are often associated with teenagers, but unfortunately adult acne is a very real thing. A thorough cleansing routine that includes both an oil and water-based formula is your first line of defense against zits. To successfully remove all traces of makeup and sunscreen, plus excess sebum, start with an oil cleanser like the Banila Co Clean It Zero Cleansing Balm. The popular formula is enhanced with brightening ingredients like acerola extract and skin-smoothing vitamin E acetate. The Banila Co Clean It Zero Foam Cleanser is the perfect complement to the brand’s cleansing balm. The formula contains a natural cleansing agent derived from amino acids to gently yet effectively detoxify the skin of impurities like dirt and sweat. We love this creamy cleanser because it doesn’t make skin feel tight and dry after use. If your only experience with toners are harsh and drying, you likely haven’t tried a K-beauty formula. They tend to be gentler and offer more benefits than just balancing your skin. With salicylic acid, aloe, and snail mucin, this toner targets a host of skin concerns common among 20-somethings, including breakouts, sensitivity, and dehydration. 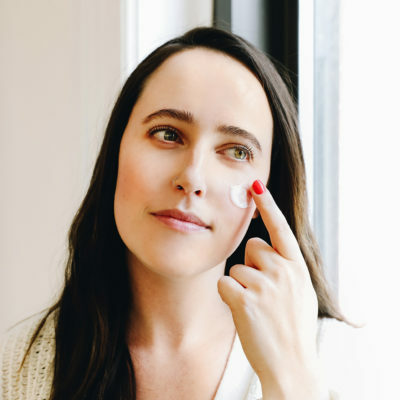 If you’re new to the category, essences give skin an extra, albeit lightweight, layer of hydration and help boost cell turnover rate, which starts to slow down in your 20s. To achieve a glowy complexion, consider the Cosrx Galactomyces 95 Tone Balancing Essence your secret sauce. It contains 95% galactomyces ferment filtrate, an ingredient that hydrates, brightens, and improves skin texture. 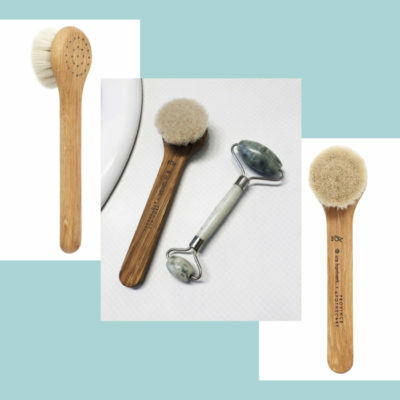 In your 20s – especially your early 20s – you may not be ready for or need a heavy-duty chemical exfoliator, but you may want to graduate from the scratchy physical scrub you used as a teen. A peeling gel like this one from Saturday Skin is a happy medium. It gently exfoliates pore-clogging dead skin cells with natural enzymes and boosts the skin’s natural renewal process with a blend of peptides. Use it one or two times a week to keep your complexion looking radiant and clear and feeling smooth. This mint green mask does more than just make for a good selfie. 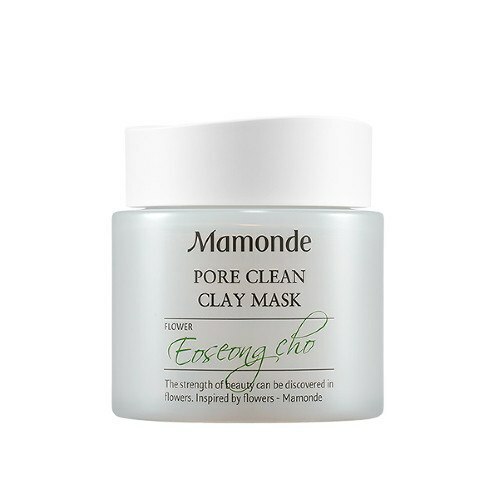 A blend of clays sop up sebum and reduce the appearance of pores, while heartleaf (eoseongcho) works to prevent acne and walnut shell powder lightly exfoliates. 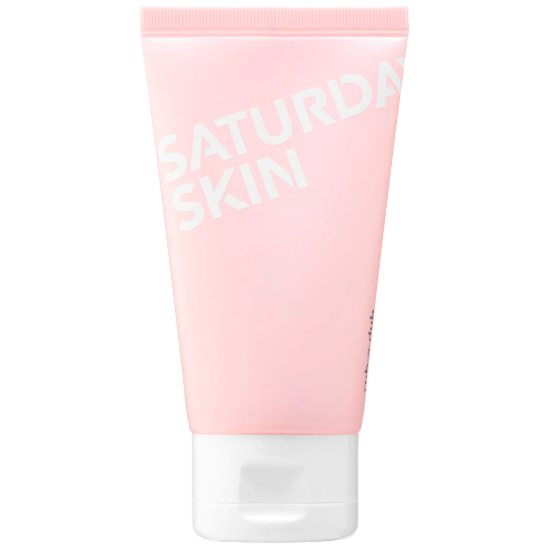 Unlike some purifying clay masks out there, this one doesn’t leave skin feeling dehydrated after use. In your 20s, the name of the anti-aging game is prevention. Vitamin C is a great age-fighting ingredient because it’s an antioxidant that protects against environmental skin damage in the form of fine lines, wrinkles, collagen degradation, and hyperpigmentation. Because it’s a strong ingredient that can be irritating for some, we recommend starting with a product that contains a low percentage of it, like the Klairs Freshly Juiced Vitamin C Serum. It features 5% ascorbic acid (vitamin C), along with Yuja Fruit Extract, a natural source of vitamin C, and soothing centella asiatica. Keep fine lines at bay and diminish the appearance of dark circles with a hydrating eye cream. 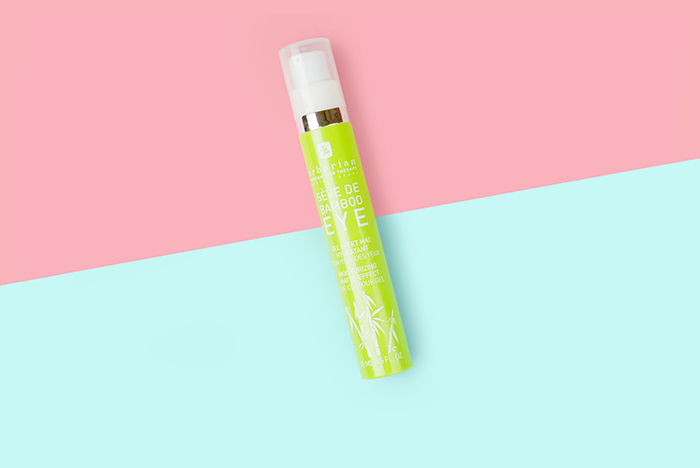 A great entry level formula is the Erborian Seve de Bamboo Eye Matte because it’s lightweight yet effective. It contains bamboo fiber and sap to nourish and lock in moisture, and gives the eye area a more rested appearance. If you have oily or combination skin, look for a gel moisturizer like the Enature Squeeze Green Watery Gel Cream. It’s lightweight yet packs a punch with nutrient-rich ingredients like birch juice and kale extract. If your skin is on the dry side, look for a formula with ingredients like natural oils and vitamin E that not only moisturize but protect the skin’s moisture barrier. The Neogen Vita Duo Cream Joan Day Joan Night features two formulas – one for AM use and one for PM use – in one jar. The day cream features antioxidant-rich green tea and brightening vitamin C, among hydrating ingredients, and is a great primer for makeup, while the night cream contains vitamin E and lavender oil to soothe and repair skin overnight. Together they’ll keep your skin nourished 24/7. Applying sunscreen daily is the very best way to prevent photo-aging. Trust us, when you’re older, you and your skin will be thankful that you were diligent about SPF in your 20s. The Thank You Farmer Sun Project Light Sun Essence absorbs quickly into skin, leaving a semi-matte, non-white finish. In addition to broad spectrum protection, the formula also contains skin-benefitting ingredients like aloe leaf extract and soybean lipids. 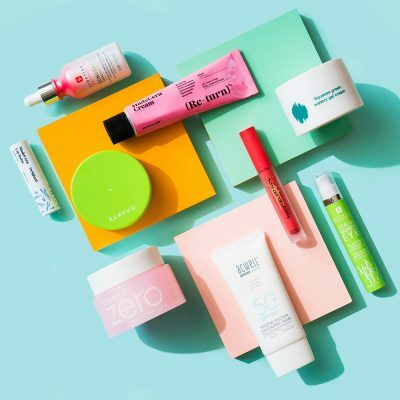 Are you excited to try any of these products? Tell us below!